Oak creates a division among oenophiles. 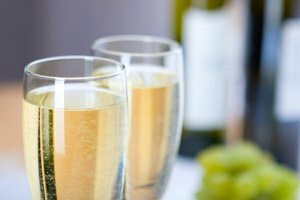 During the 1980s and '90s, oak-aging acquired a negative connotation because of the tendency for California winemakers to "over-oak" their chardonnay, aging it too long in low-quality barrels in an attempt to achieve the desired "hint of vanilla" and velvety mouthfeel. The attempt failed. Unfortunately, the aversion to oak carried over into the domain of reds, where oak-aging is not only desirable but necessary to achieve a complex, full-bodied flavor and fragrance. Oak-aging and the quality of wine have a concomitant relationship that extends to cost as well: The top 50 most expensive wines in the world undergo oak-aging. But cost isn't always indicative of quality, and you can find luxurious oak-flavored reds at reasonable prices. 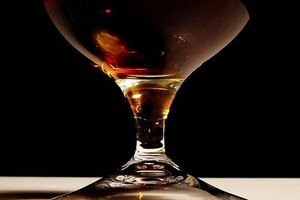 What Kind of Liquor Is Cognac? 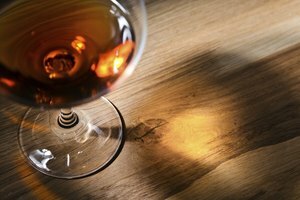 What Is the Difference Between Cognac and Brandy?